Precisely, for the reasons mentioned on the board. And may be to “roll joints“, once in a while. 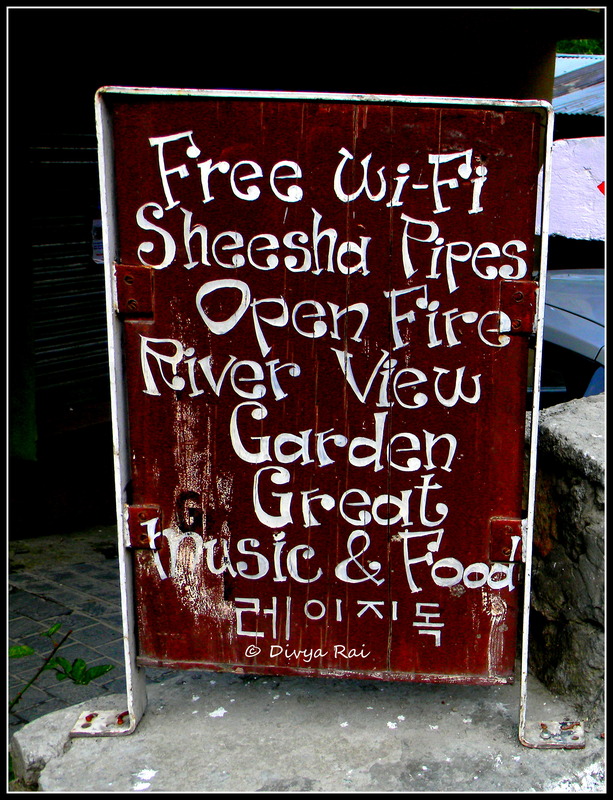 😀 This sign-board pretty much sums-up the lazy party zone in the hills, known as Old Manali.